Consumer attitudes to home buying have yet to catch up with the recovery in mortgage lending according to new research from Barratt Homes. 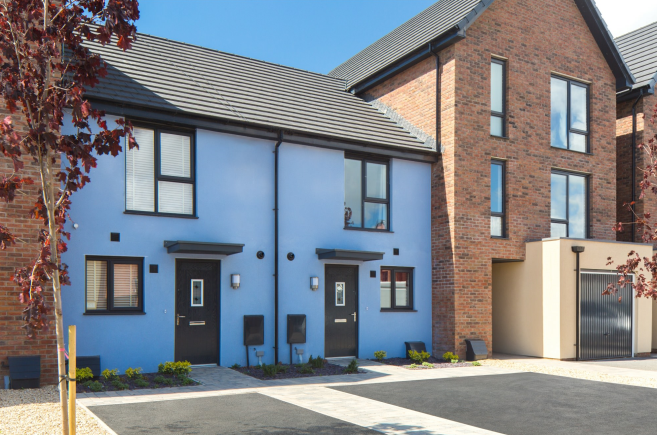 The five star housebuilder, which is currently building new homes in Barry says misconceptions and confusion around the house buying process are hampering the aspirations of potential homebuyers. A tendency to overestimate the required deposit by three times: It’s believed that the average deposit needed to buy a new home is 15% of the purchase property, whereas with schemes like Help to Buy – Wales it’s as little as 5%. An exaggerated view of how long the mortgage process will take: Despite the majority of mortgage offers coming through within less than three weeks, most people think that they will have to wait five and a half weeks to hear back from their lender. Speaking about the research Adrian MacDiarmid, head of mortgage lender relations at Barratt Developments said: “Our research highlighted that consumer attitudes have not kept up with the fact that the mortgage market has recovered strongly. But also it reveals misconceptions about what is needed when it comes to applying for a mortgage, from deposits through to questions asked as part of the mortgage process. We have lots of advice available to help buyers navigate the mortgage process – from online tools to our panel of recommended independent mortgage advisers.